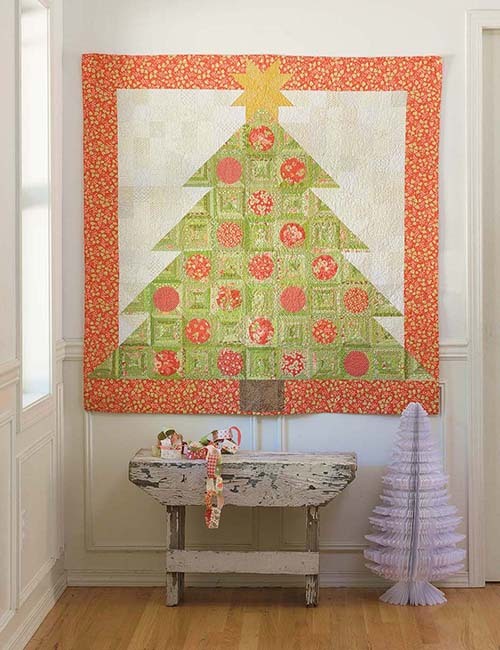 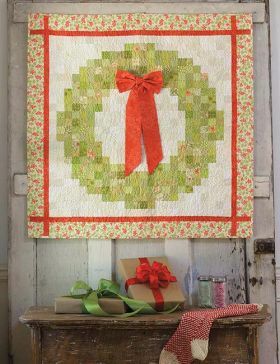 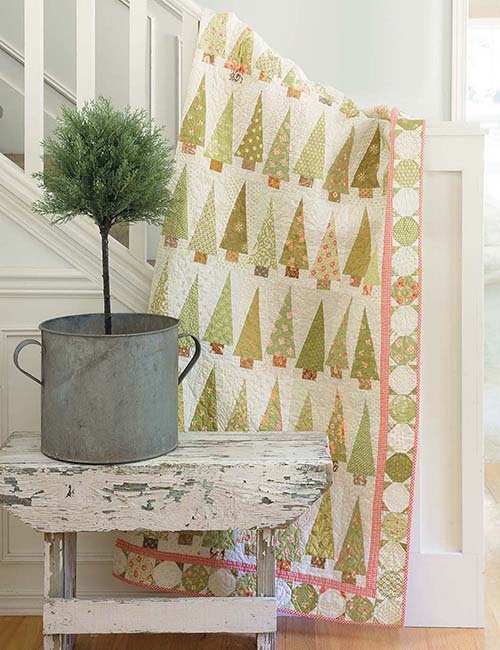 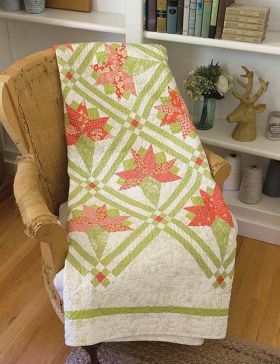 Instagram sensation Susan Ache returns with a dozen spectacular quilts for Christmas. And most can be displayed year-round! 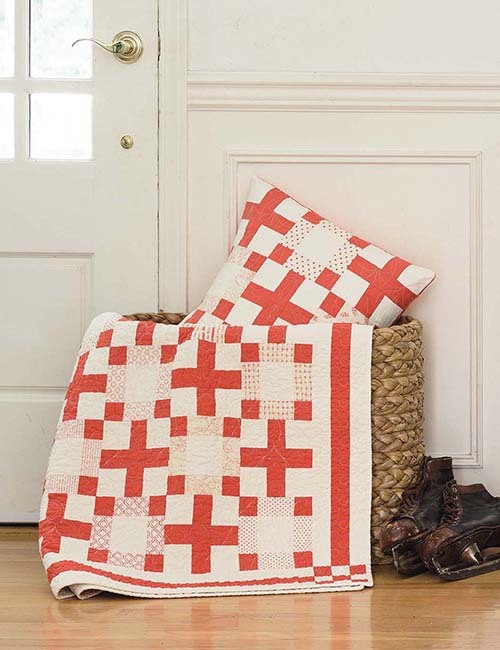 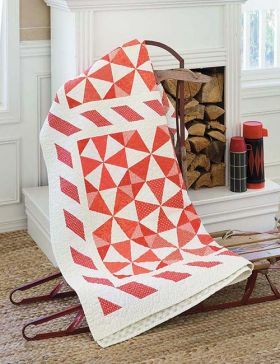 Knowing only that she wanted to feature embroidery and Nine Patch blocks, Susan Ache taught herself to make her first quilt. 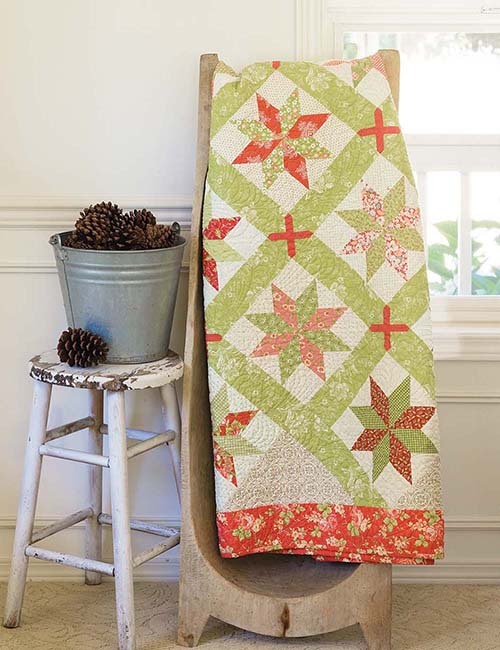 Quiltmaking opened up a whole new world to this mom of five now-grown children. 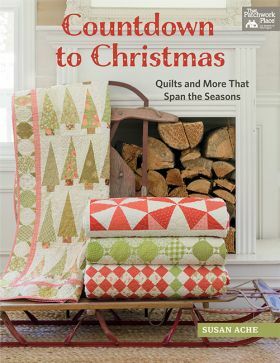 She turned many hours reading about quiltmaking into a lifelong passion for creating beautiful quilts. 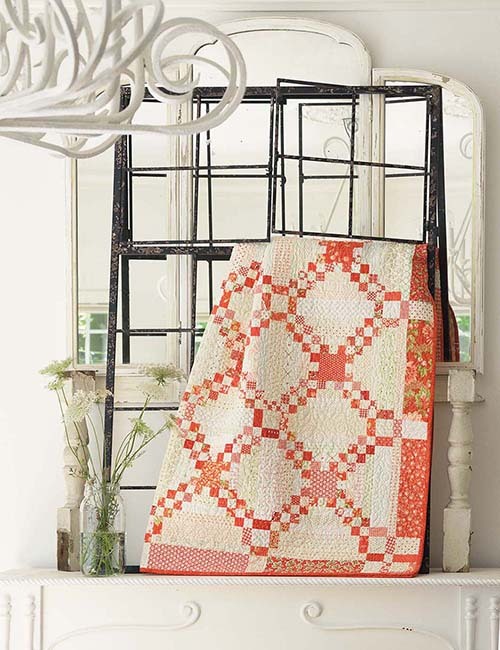 Susan finds color inspiration in her native Florida surroundings. 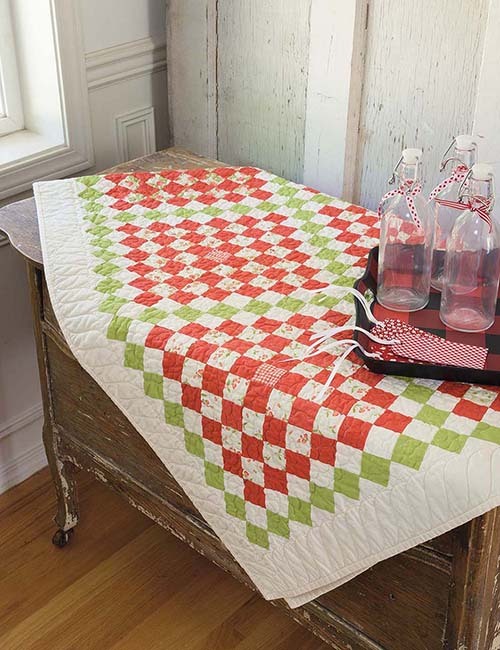 She's always searching for new and fun ways to show off as many colors as she can in a quilt. 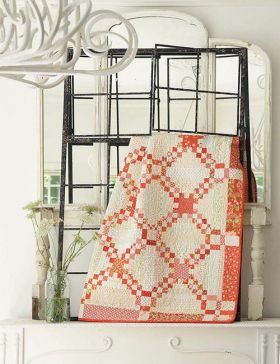 Most of her quilts are a creative impulse inspired by a trip to the garden center, a photograph in a magazine, or a few paint color swatches. 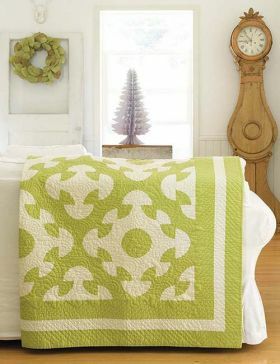 She never sees just the quilt--she sees the room where the quilt belongs. 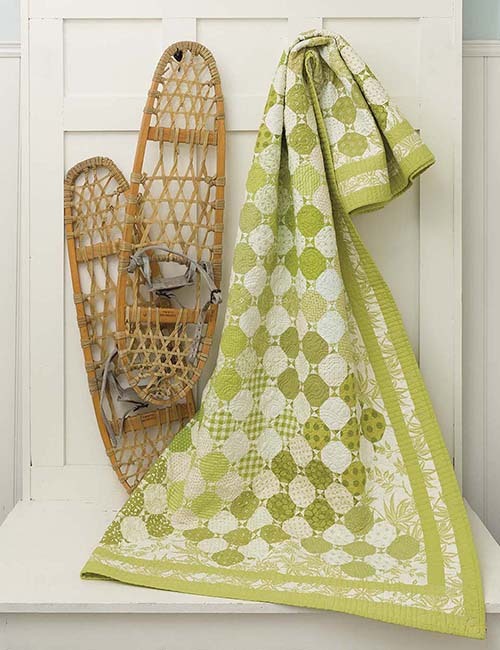 Working in a quilt store for years helped cultivate Susan's love of color and fabric. 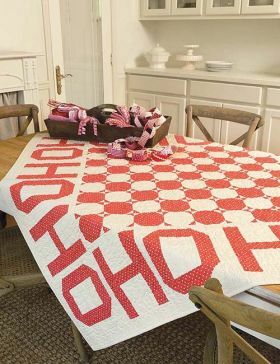 Visit Susan on Pinterest and Instagram as @yrdgrl60.